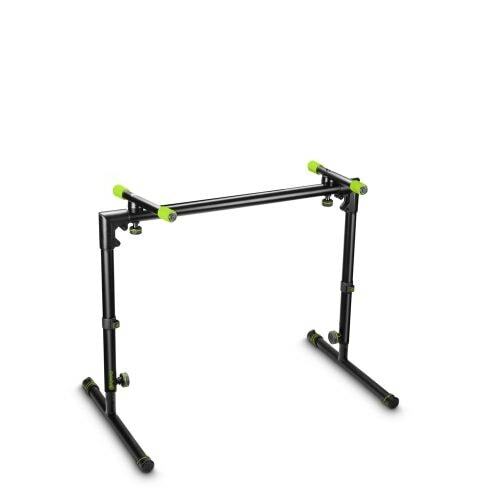 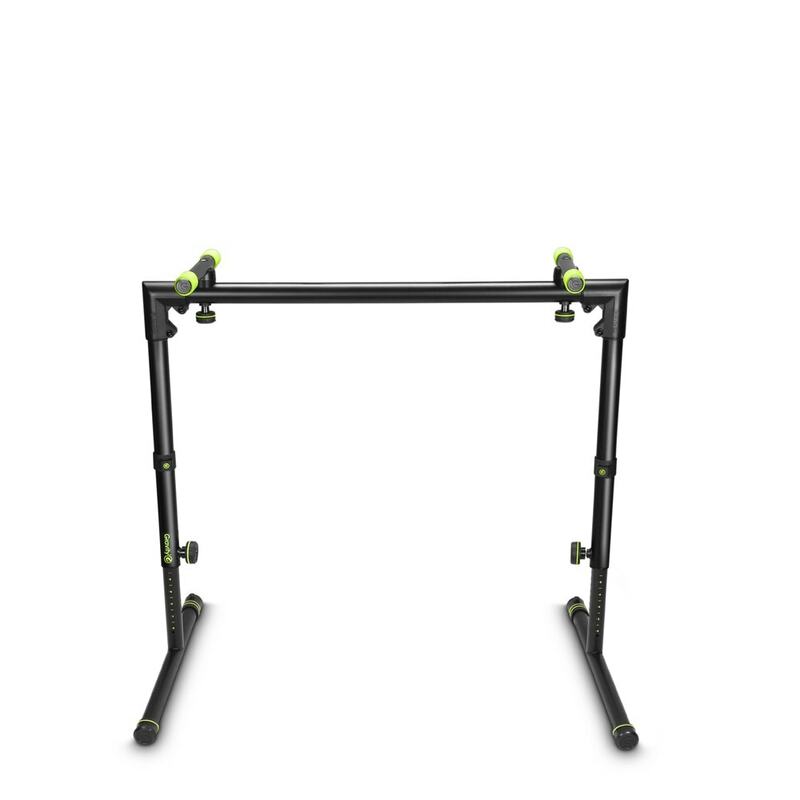 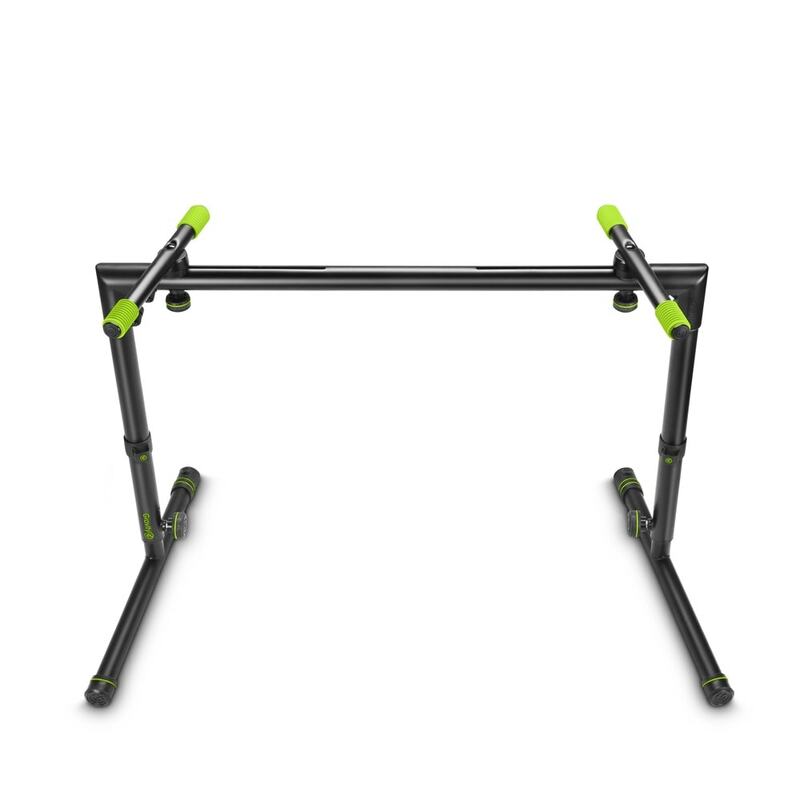 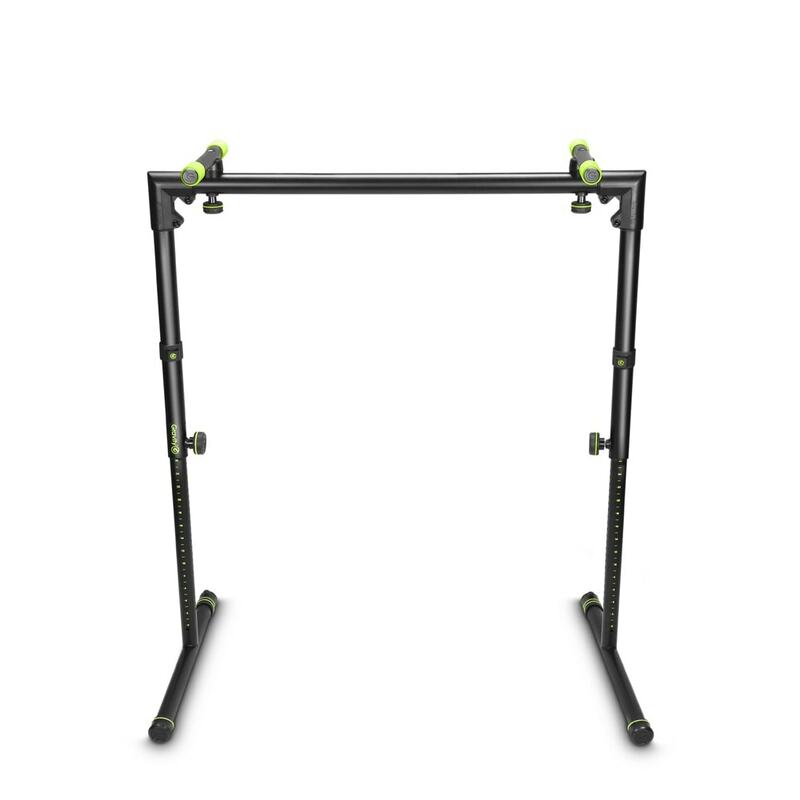 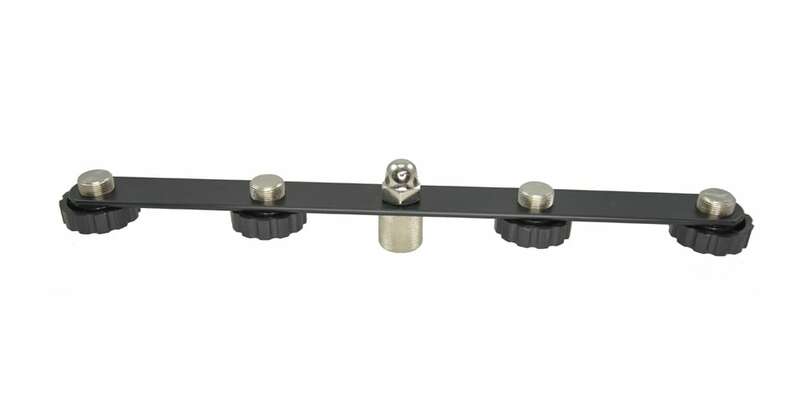 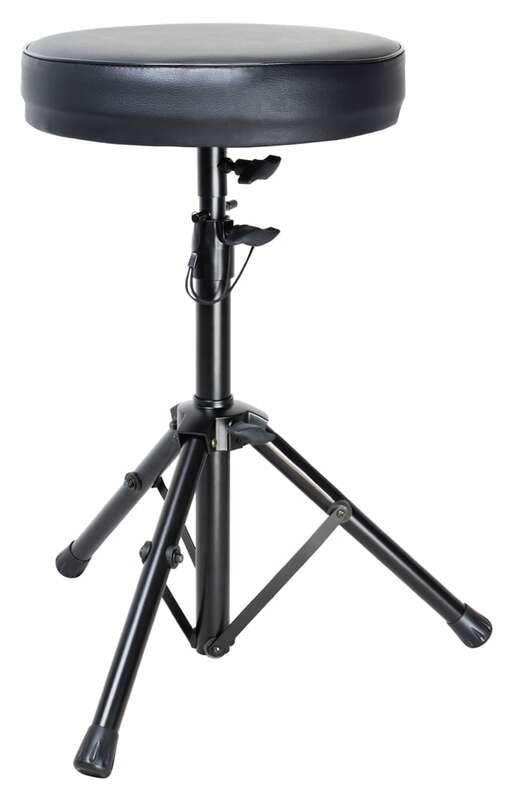 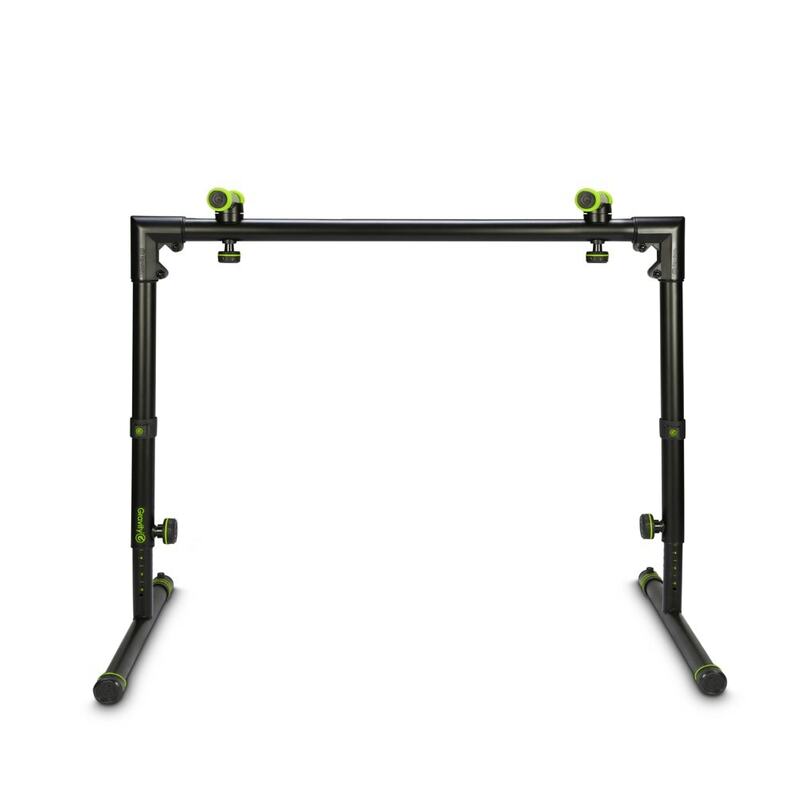 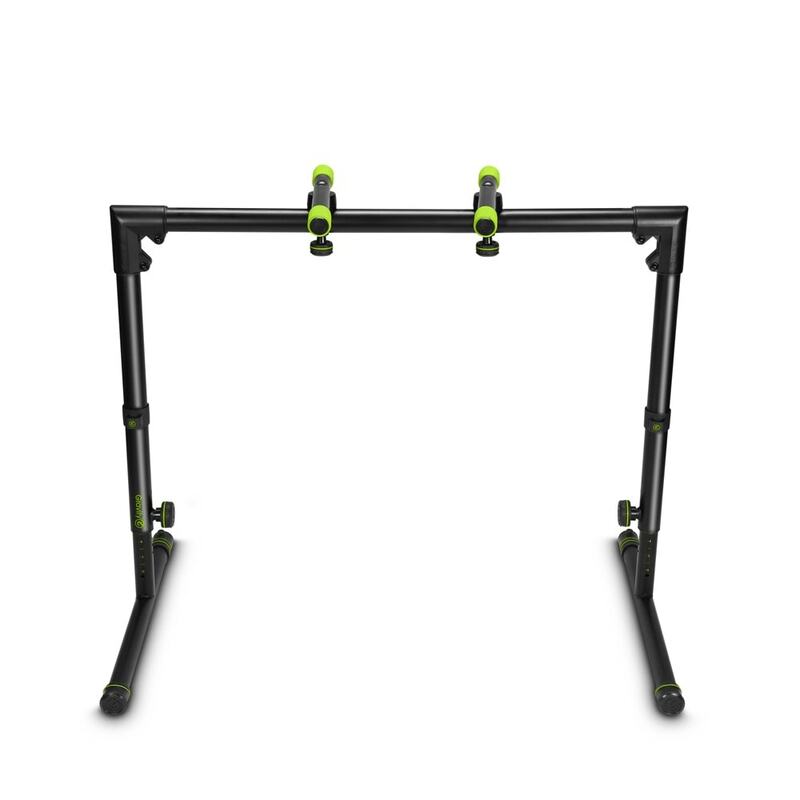 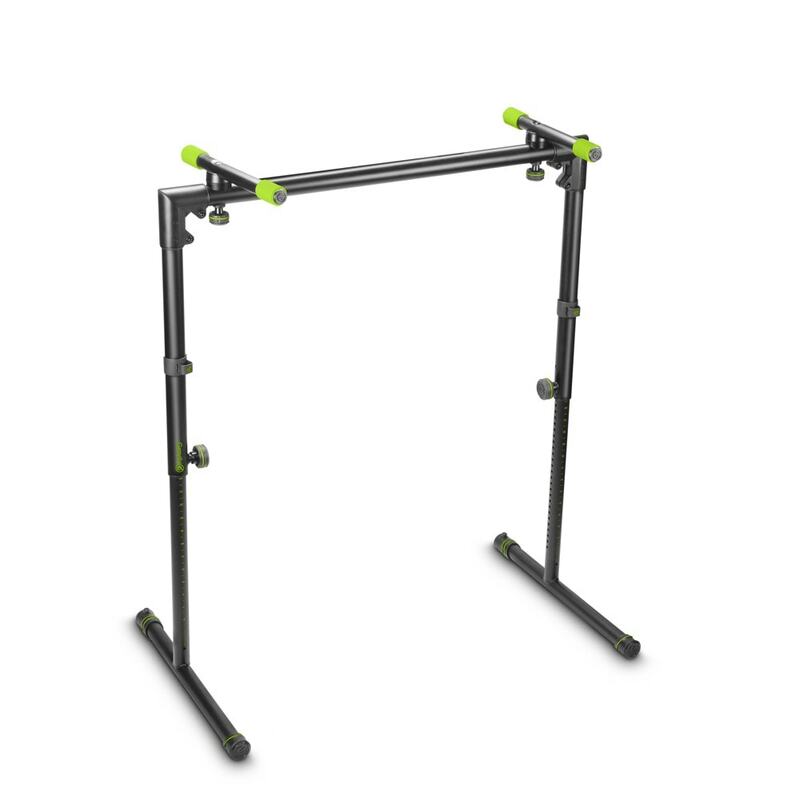 The Gravity Stands GKSTS01B is a keyboard stand with table-like construction offers superior stability making it particularly suitable for heavy keyboards. 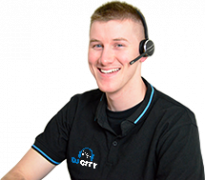 It is height-adjustable in small incremental steps, making the stand suitable for both seated and standing applications. 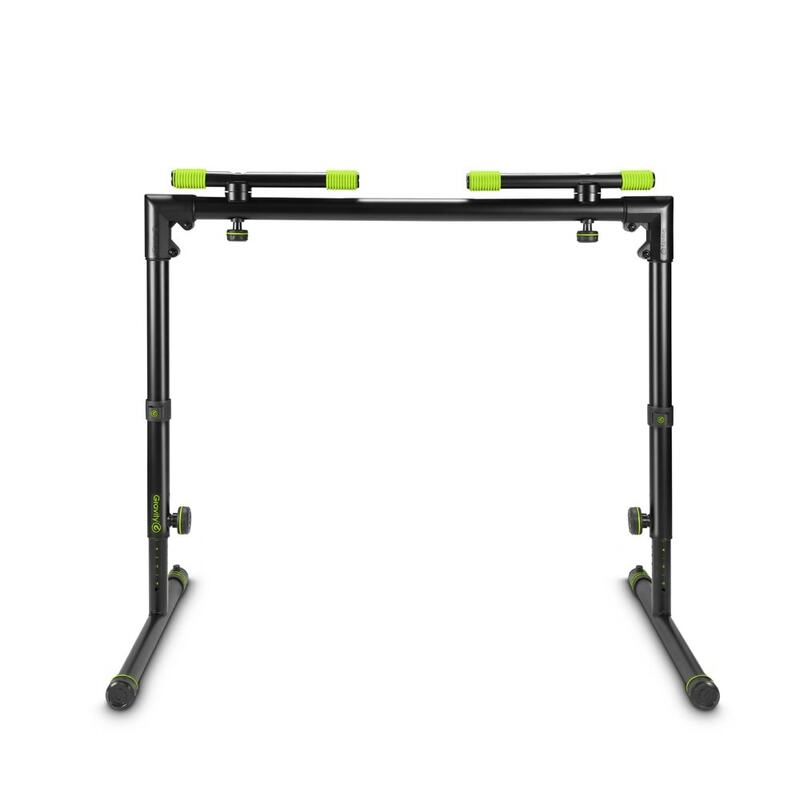 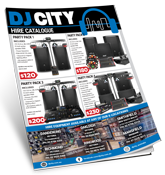 For transport, both the legs and the top rest can be folded inwards, resulting in a very compact transport height. 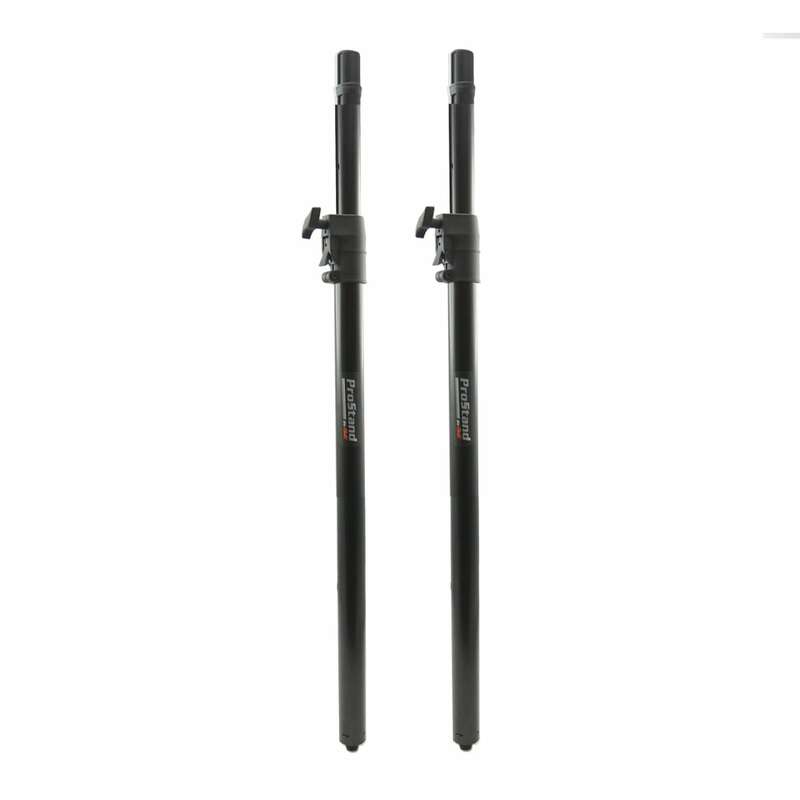 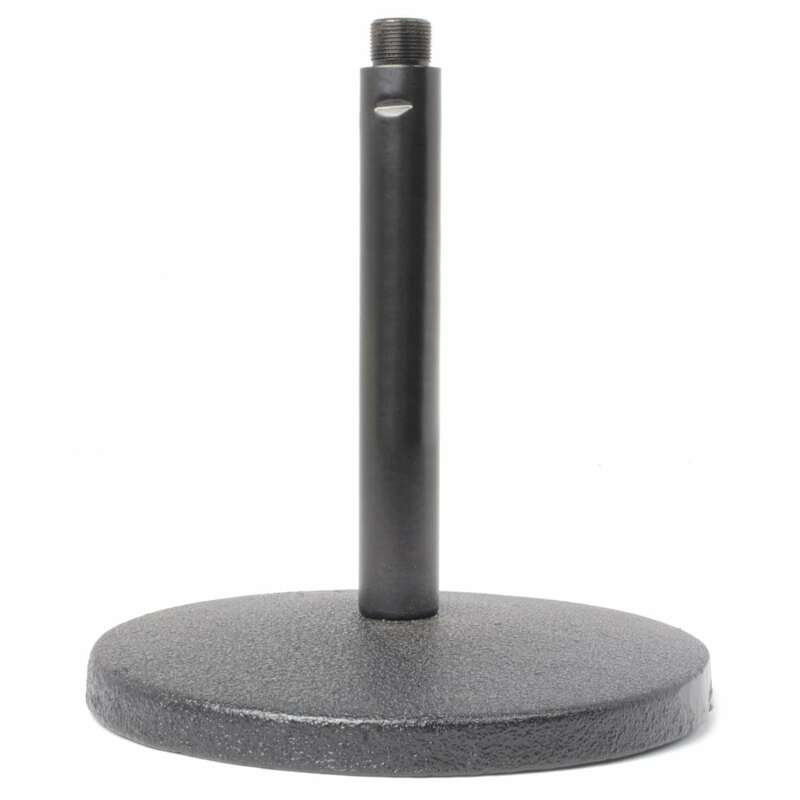 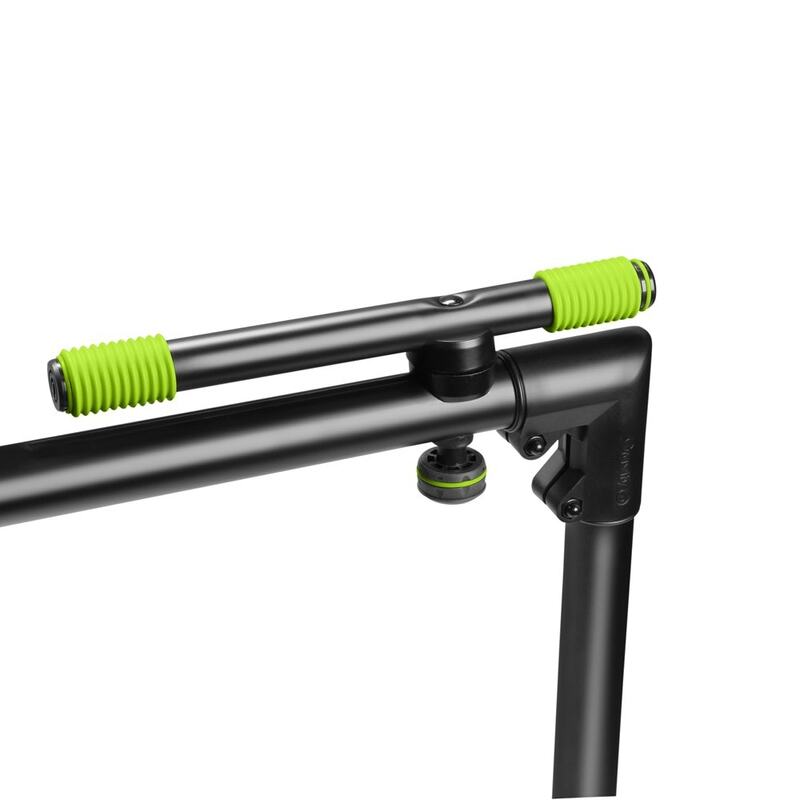 The stand includes one VARI-FOOT® leveling foot to compensate for ground irregularities.